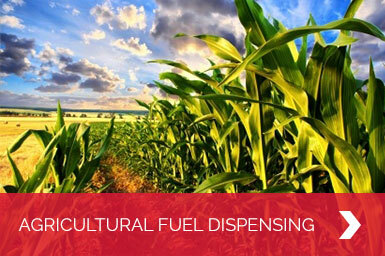 Cim-Tek's patented Multi-Fuel filters detect water in Gasoline AND phase separation in Ethanol-Blended Fuel. One filter, both functions. An outstanding value! 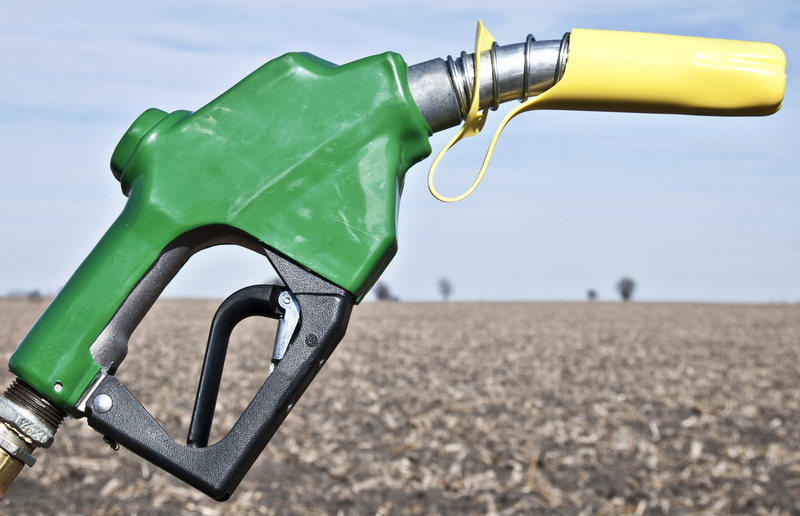 Once Phase Separation is detected with a Multi-Fuel fuel, what do you do to recover your fuel? 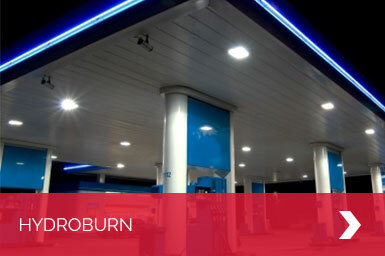 Use HydroburnPSR! Click below to watch our video and calculate your savings. After 60 Years, Cim-Tek has redesigned and the next generation of vent cap is patent pending! NEW safer design and built to last. MADE IN THE USA. 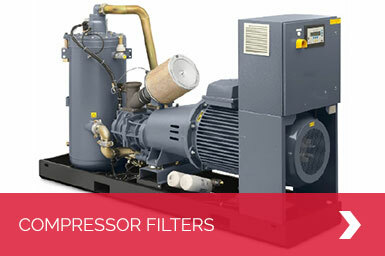 Cim-Tek brings the latest filtration innovations to the farm market. View our current line of products designed specifically for farm use and stay tuned, the line is constantly growing. 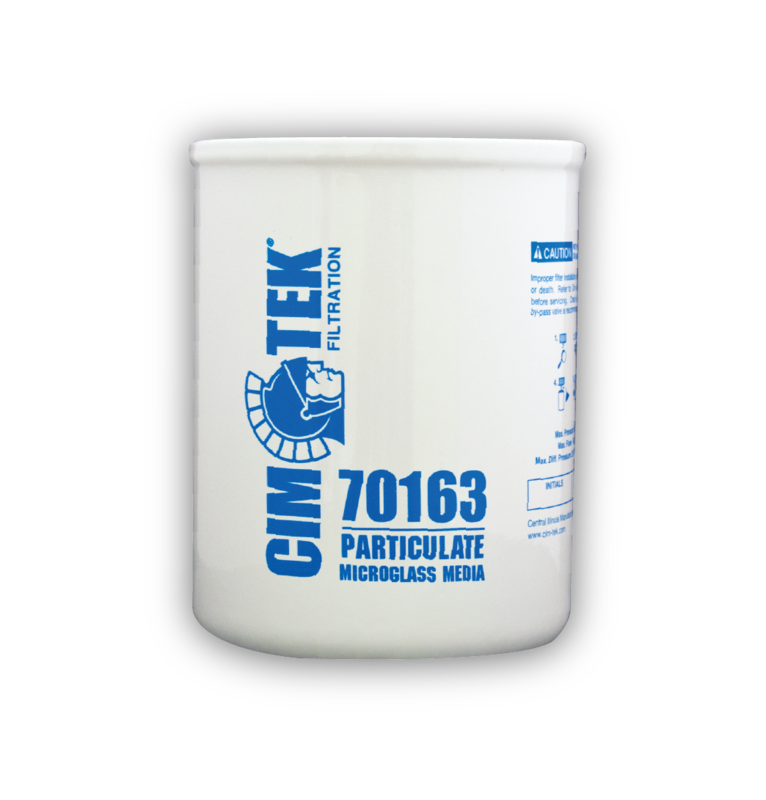 Cim-Tek® Filtration is the world-wide leader in filter technology for the petroleum, industrial, agricultural, and bio-fuel markets. 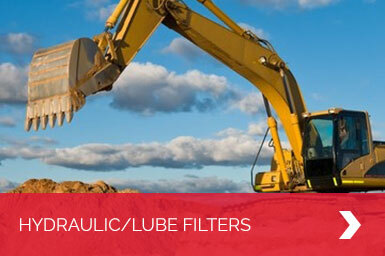 A cutting-edge innovator in fluid filtration, Cim-Tek® has been developing quality products for 60 years. 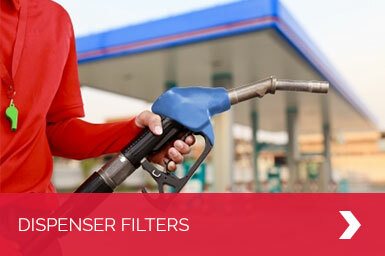 Cim-Tek® designs filters for a wide spectrum of oils and fuels: gasoline, diesel, biofuels (biodiesel & ethanol), fuel oil, hydraulic and industrial fluids, gear oils and most synthetic fluids.